What Will You Learn During Your Hearing Aid Fitting? A hearing aid fitting is crucial for getting the fit of your hearing aids just right, but it can also be an enlightening, informative experience. If you’ve never worn hearing aids before, your hearing aid fitting is a chance to learn all about these impressive devices and how you can use them to improve your hearing and enhance your quality of life. Here are some of the most interesting things you’ll learn during your hearing aid fitting. When you have your hearing assessments, your audiologist will explain the findings to you and give you an idea of what they indicate in terms of your hearing abilities. At your hearing aid fitting, your audiologist can give you more information about your hearing and your unique needs. They will be able to tell you how wearing hearing aids will benefit you and give you all the information you need about how hearing aids work and how your hearing aids will be customized to ensure you get the best out of them in every environment. Every person is unique and the treatment path you take may be different that somebody else who has hearing loss. Your hearing aid fitting is a chance to learn more about how your ears work, what kinds of sounds you can hear best and how you can adapt your hearing aids to achieve the best results. Your audiologist will fit your hearing aids and then adjust the settings to suit you. Hearing aids are incredibly clever devices and they can be customized to cater to your individual needs. Once your audiologist has programmed your hearing aids, they will show you how to adjust and modify the settings. You may find that you want to make modifications if you’re going from one setting to another, for example, a quiet office to a bar. 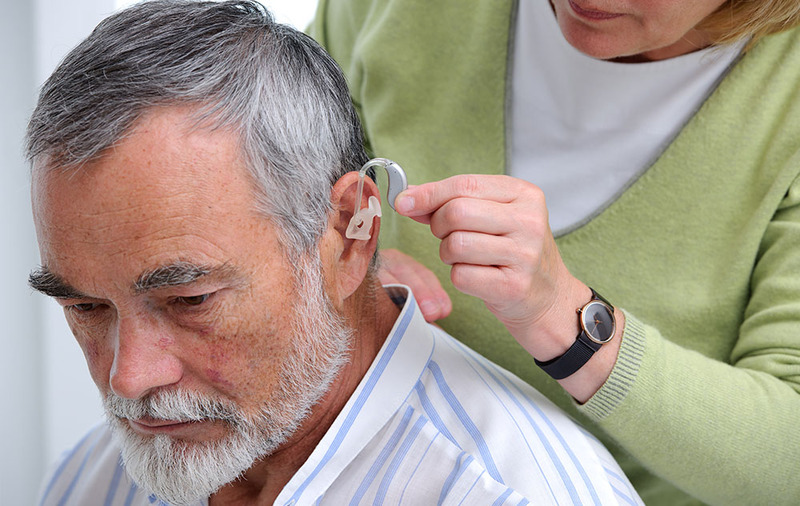 When you have hearing aids, you have to devote a little time to caring for them. You’ll need to change the batteries and keep your hearing aids clean. If your hearing aids are full of wax or dust or dirt, this will prevent them from working properly. Your audiologist will show you how to clean your hearing aids and demonstrate how to change the batteries. Don’t worry if you feel like you haven’t digested and remembered everything you learned during the hearing aid fitting. Your audiologist will give you printed leaflets and information sheets to take home with you and they’re only a phone call away if you do have any queries or problems. A hearing aid fitting is a really exciting prospect for many people. This is an appointment that will give you the ability and opportunity to hear again. During your hearing aid fitting, your audiologist will ensure that your hearing aids fit perfectly, but they’ll also teach you how to look after your hearing aids, how to change the batteries and how to modify the settings to suit you. If you have any questions, don’t be afraid to ask.